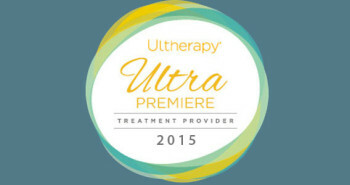 Dr. Asarch has been given the Ultherapy Ultra Premier Treatment Provider award for the second year in a row. Read more about this award on our blog. To celebrate this award we will be offering some great specials on Ultherapy. Sign up to our newsletter to make sure you don’t miss any of these great specials!